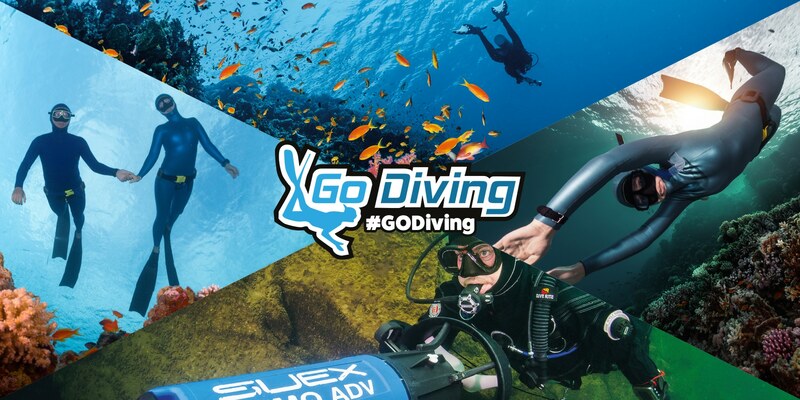 GO Diving, the brand new trade and consumer festival for all things diving is happening this month at the Ricoh Arena in Coventry, England from 22-24 February. Umberto Pelizzari – Umberto is the legendary Italian freediver, widely considered among the best of all time. He’s the only one to have established world records in all freediving disciplines that existed at that time – Constant Weight, Variable Weight, and No Limits. Mehgan Heany-Grier – Mehgan is a lifelong ocean adventurer with more than 20 years of experience working above and below the waterline. In 1996, Mehgan pioneered the sport of freediving in the United States by establishing the first U.S. freedive record for both men and women, in the constant weight category. 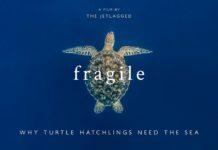 She’s an accomplished athlete, professional speaker, marine educator, conservationist, expedition leader, stunt diver and television personality. Andy Torbet – Andy is a professional underwater explorer, cave and technical diver, Fellow of the Royal Geographical Society and Member of The Explorers’ Club. At last count he’s written over 200 articles and presented on 21 TV series, including programmes which saw him dive HMHS Britannic, under iceberg in the Arctic, inside glaciers in Greenland, freedive under Alaskan ice, with giant spider crabs in Japan, pilot the Oceanworks 1ATM Hardsuit and dive shipwrecks and caves all around the world. Stig Severinsen – Stig is a four-time freediving world champion and holds a doctoral degree in medicine. He is the founder of Breatheology, and author of Breatheology: The Art of Conscious Breathing. He combines knowledge of yoga, physiology, and peak performance in sports to raise awareness of the true power of breath and breath holding. Linden Wolbert – Professional Mermaid Linden is an Ocean Edutainer & Monofin designer in Los Angeles, CA who performs at Mermaid Parties, Corporate Events and is a pioneer of the exploding Mermaid Industry. Performing since 2005, Linden has nearly 50 Million YouTube video views & well over 125K social media followers as an influencer. 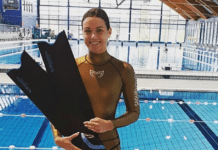 Emma Farrell – Emma is one of the world’s leading freediving instructors and the author of the stunning book One Breath: A Reflection on Freediving. She has been freediving since 2000 and teaching since 2002. She is an Instructor Trainer with RAID, SSI and AIDA, a freediving judge, a founding member of the AIDA Education Commission and has written courses that are taught internationally.  Steve Millard – Steve is a UK based AIDA Freediving Instructor Trainer and PADI Freediving Instructor trainer who is the owner of Apneists UK freediving group. 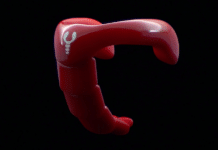 He has been in the water sports industry for over 25 years. He is currently Press officer of British Freediving Association and runs Performance Mermaids who run aquarium shows around the UK. 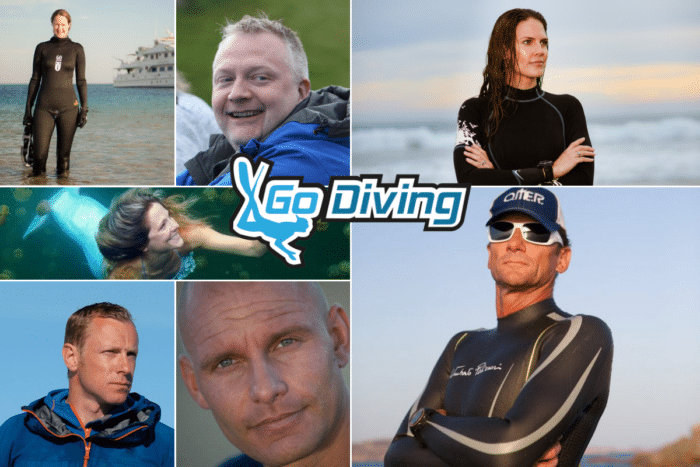 Advance tickets for GO Diving Show at £12 plus booking fees – saving £8 off the on-the-door price – are available until 12 February via See Tickets. 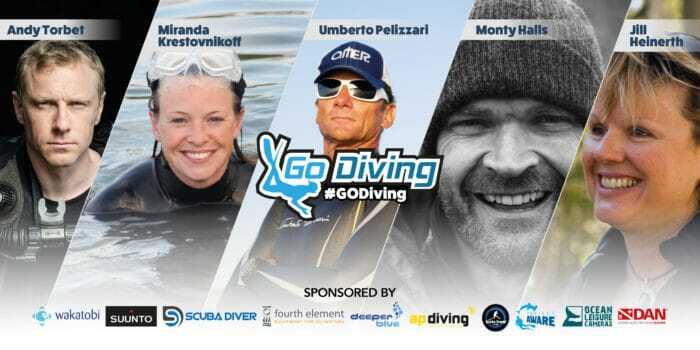 You can find out more by heading over to the Go Diving website, download the show guide and buy your tickets.